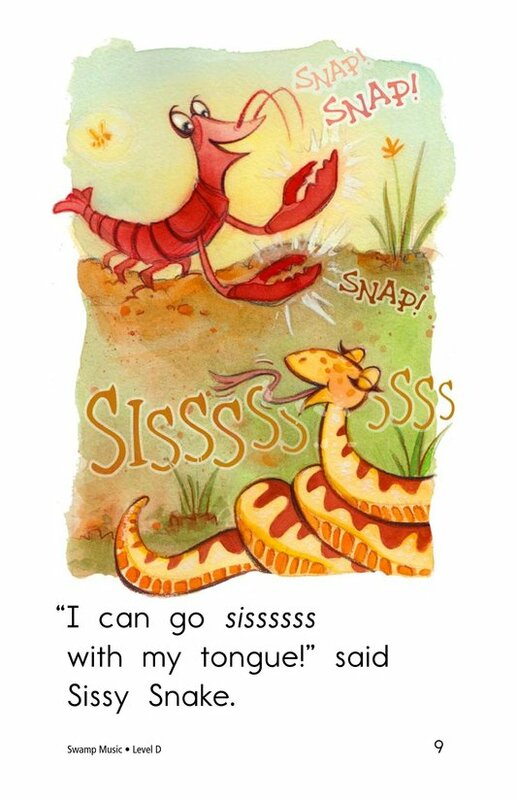 Bored on a quiet day? 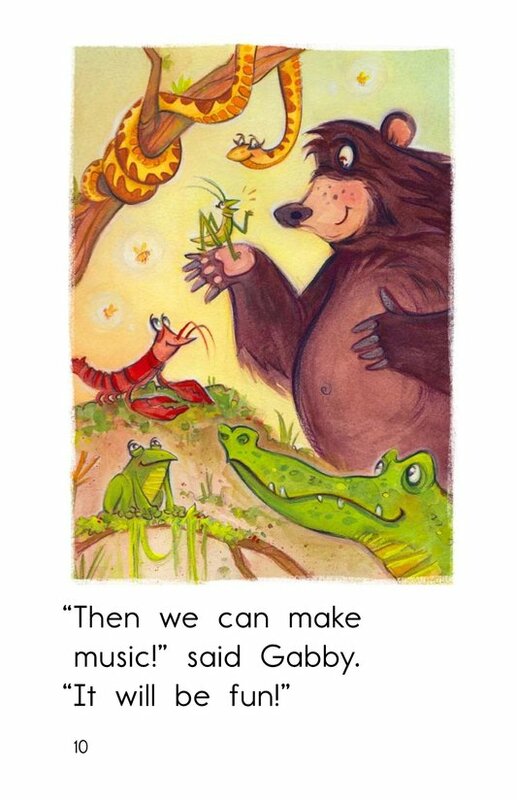 Why not make a little music? 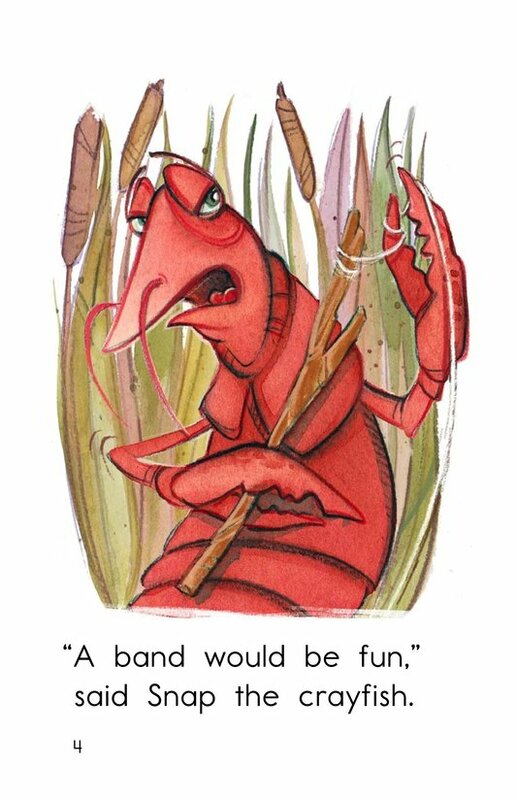 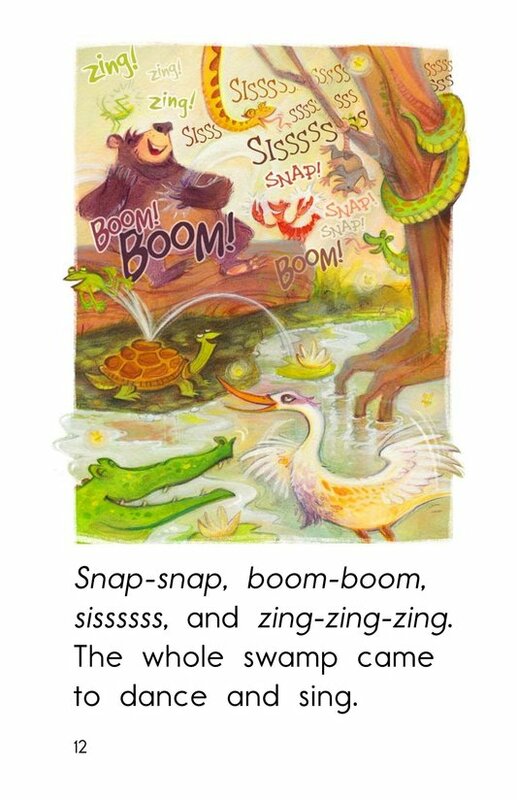 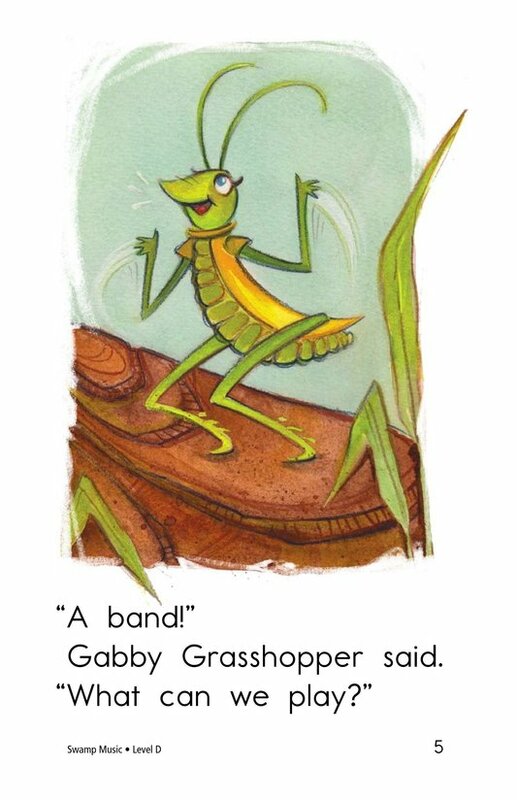 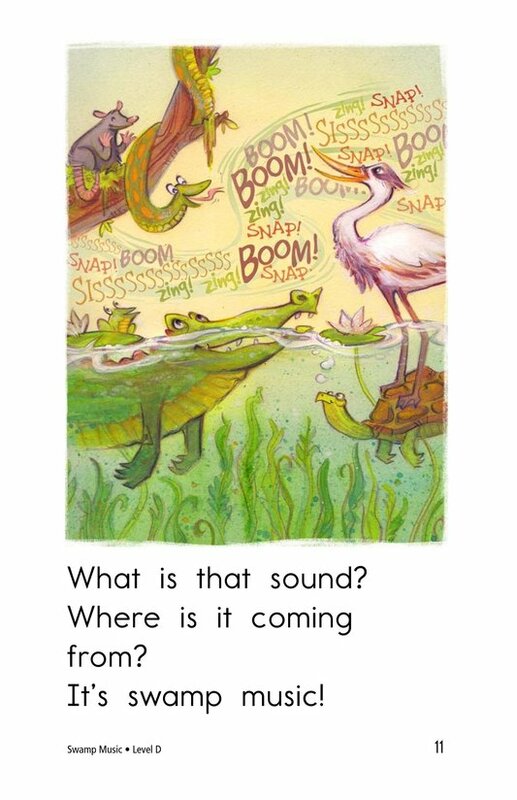 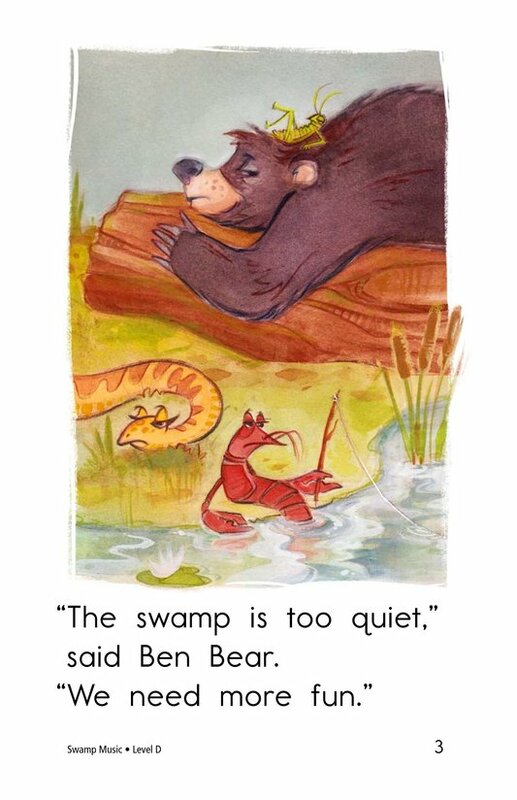 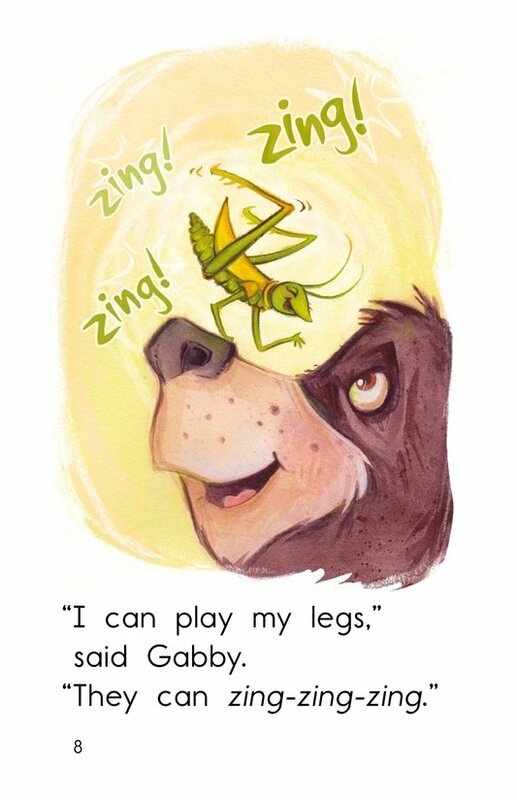 The critters in Swamp Music do just that, using their special attributes to create a song together. 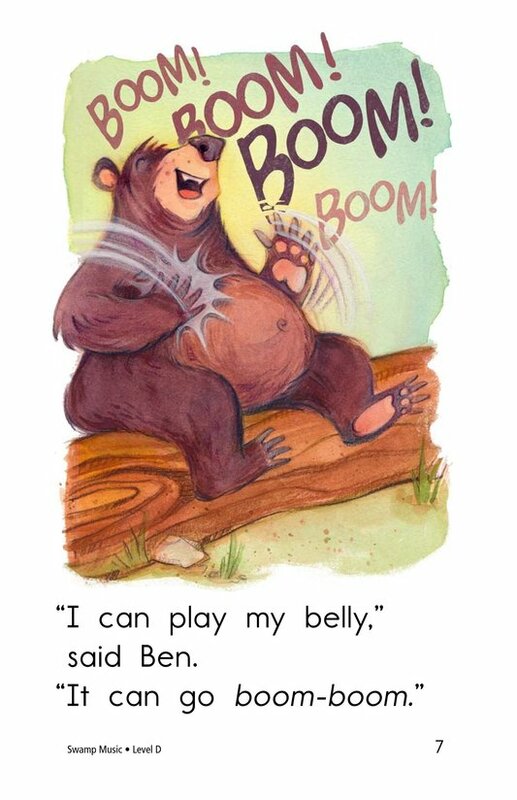 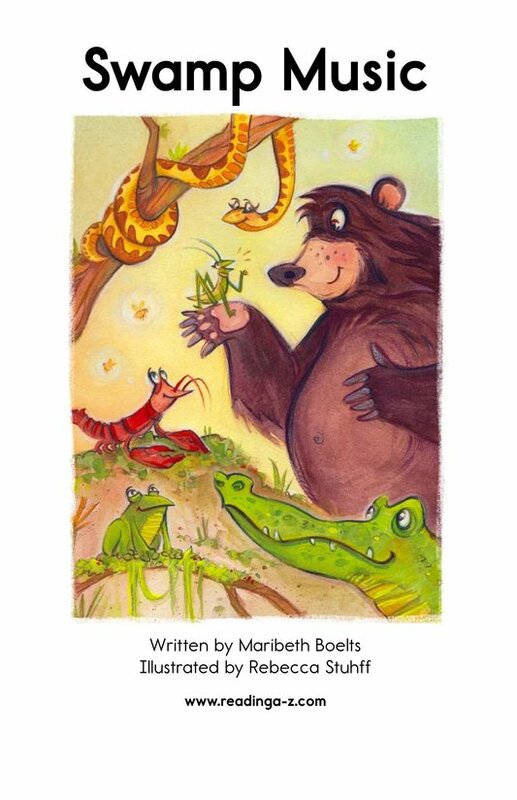 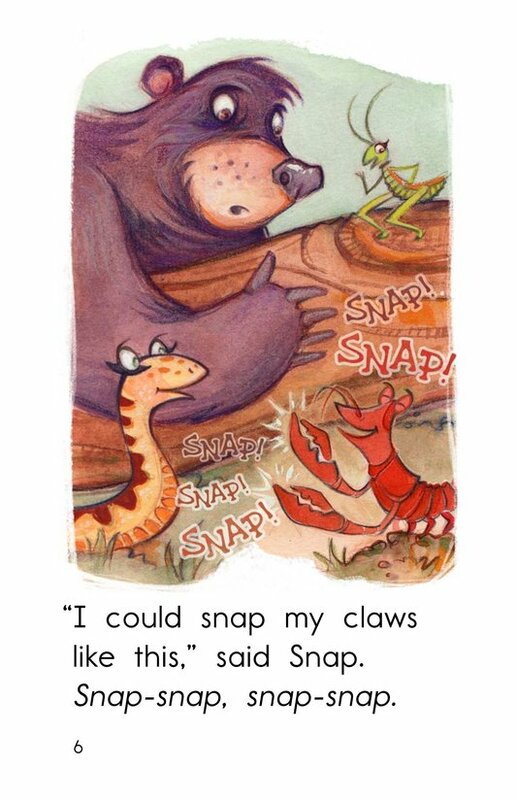 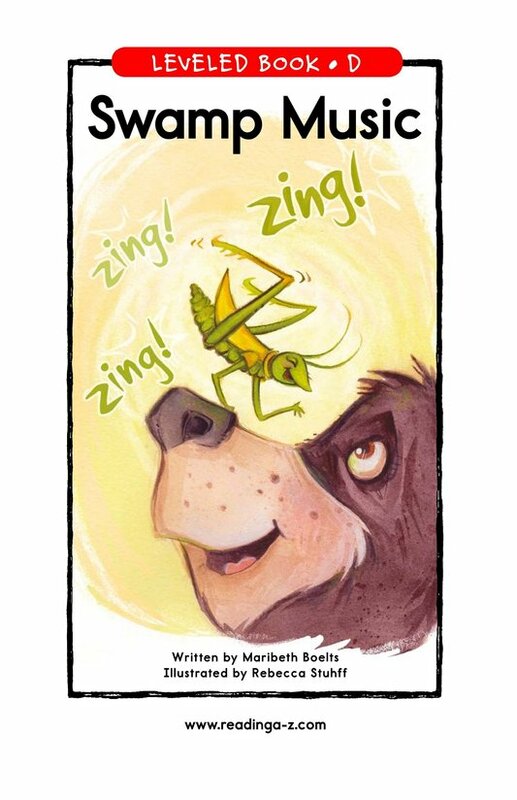 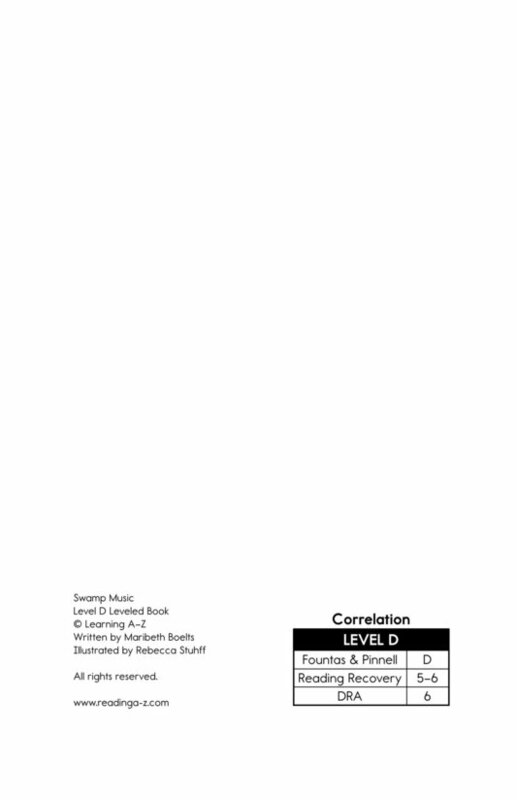 This story, for the emergent reader, is lighthearted and fun, and provides an excellent vehicle for teaching how to sequence events and use rhyme.